macOS Sierra 10.12.3 Beta 4 is now available to download for registered developers. Update your software right away. 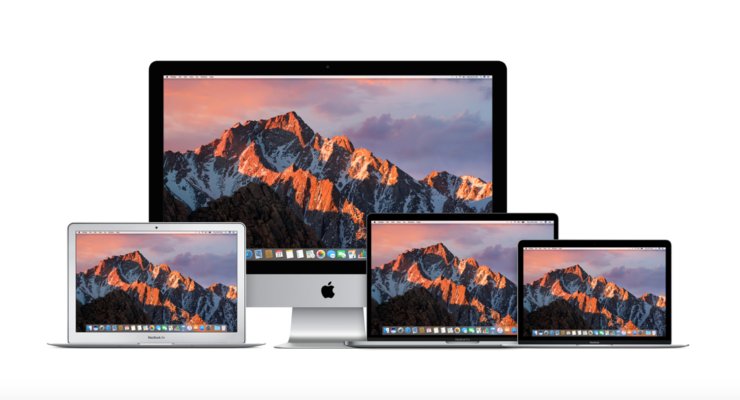 It was only a few days back Apple updated its lineup of beta software for developers, including macOS 10.12.3. Today, Apple is going one step ahead by issuing the fourth beta of its under-development desktop software. And given how quickly the update has arrived, we recommend everyone to download and install it right away on their Macs. Of course, only if you are a developer and have the beta installed in the first place. First of all, make sure you have saved all your work since you will be required to restart your Mac in order to complete the installation. Once that is done, simply connect to a WiFi network and then launch the Mac App Store. The update will be available to download under the Updates tab. Just let the Mac App Store refresh completely before doing so. The installation may take quite a while depending on the type of hardware you have with you. A Mac with a ‘Pro’ moniker along with a SSD will zip right through without any fuss. Others might take a while. If you are looking to download macOS 10.12.3 Beta from scratch, then you can pick up the bits and pieces from the Apple Developer Program website. You will be taken to the Mac App Store in for the final download, however. Also, you must have an Apple Developer Program membership at hand in order to access the portal in the first place. The membership will set you back $99 on an annual basis, granting you access to every beta software Apple is currently working in the background on. Whether you are a developer or not, we highly recommend updating to the latest macOS 10.12.3 beta immediately for obvious reasons. If Apple pushed out this update in such a short while then it means a critical bug was squashed in the very last minute. Whatever the case might be, hit that download button and be on the latest and greatest. We wil inform our readers whenever macOS 10.12.3 is available to download for the public.